Mr Netanyahu made the comments after the Daily Mail said Mr Corbyn was pictured with a wreath near memorials of the group behind the attack. He also accused Mr Corbyn of comparing Israel to the Nazis – but a Labour statement reiterated a previous denial of that claim. 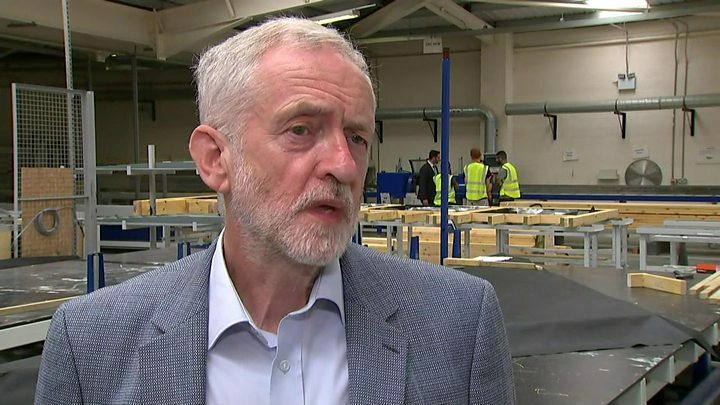 In response to the newspaper story, the Labour leader said that while at a conference, he had attended a memorial for victims of the bombing of Palestine Liberation Organisation headquarters by Israel in 1985. He was also asked about a second wreath-laying, reportedly remembering people killed by Israeli intelligence agency Mossad. The questions were in response to a Daily Mail front page featuring photographs it said showed the Labour leader near memorials to members of the militant Black September group behind the 1972 attack. Eleven members of the Israeli Olympic team were taken hostage by the Palestinian group at the 1972 summer games in Munich. Home Secretary Sajid Javid had earlier suggested that Mr Corbyn should resign over the issue. Labour MP Margaret Hodge said the only way Mr Corbyn can “put this issue to bed” was to adopt the internationally agreed definition in full.